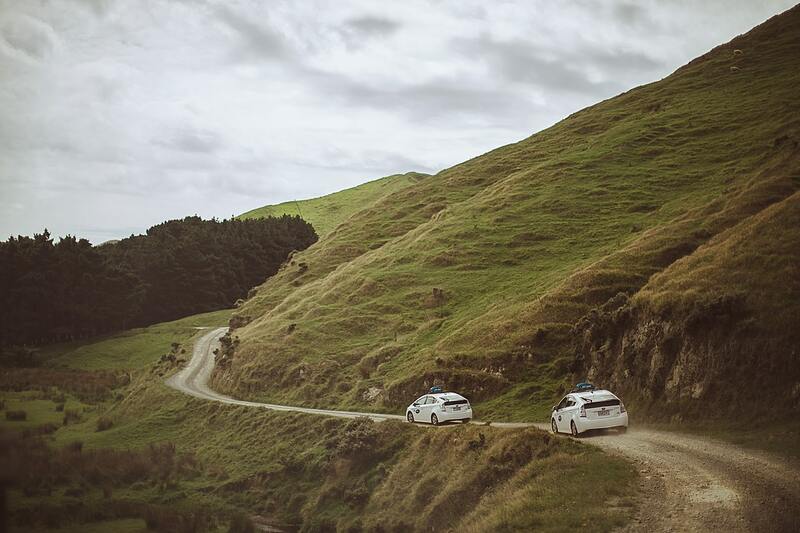 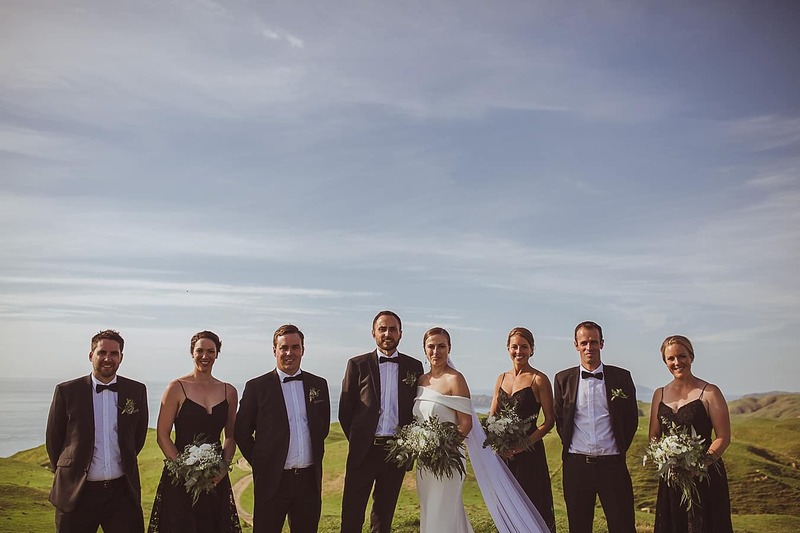 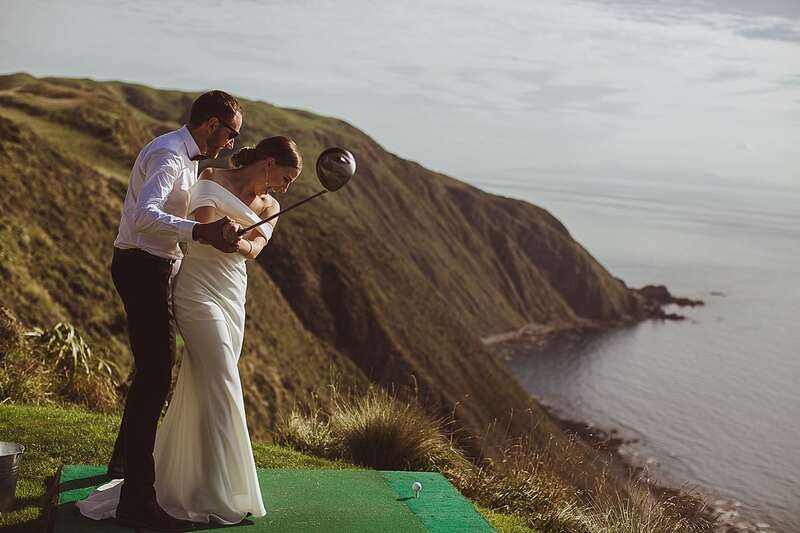 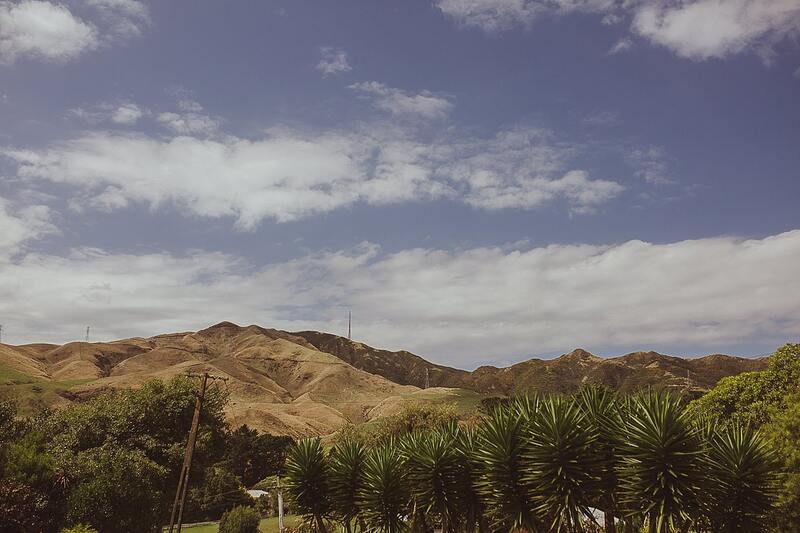 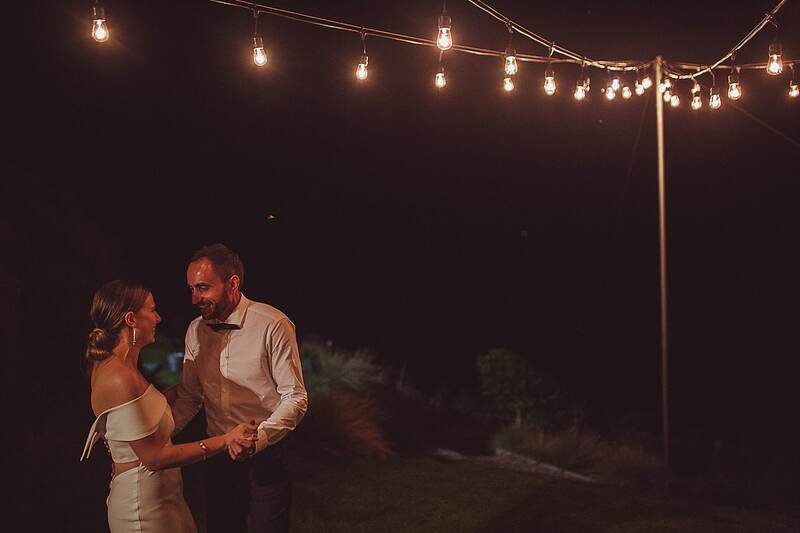 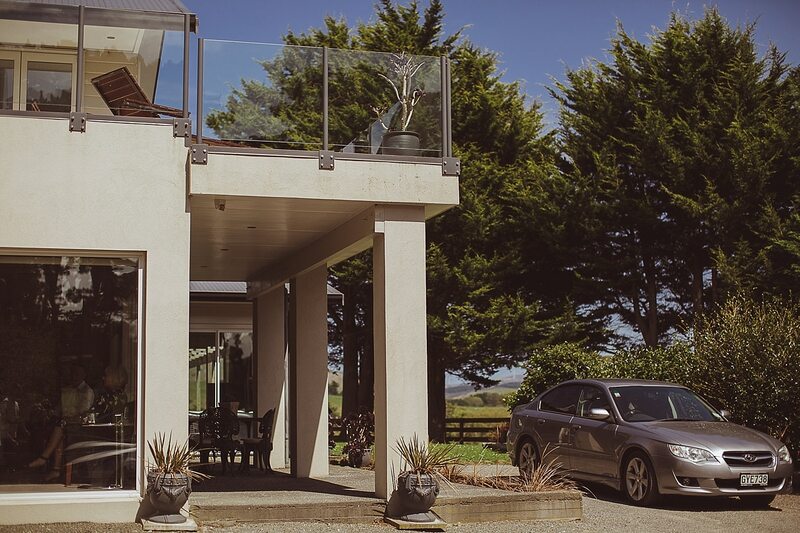 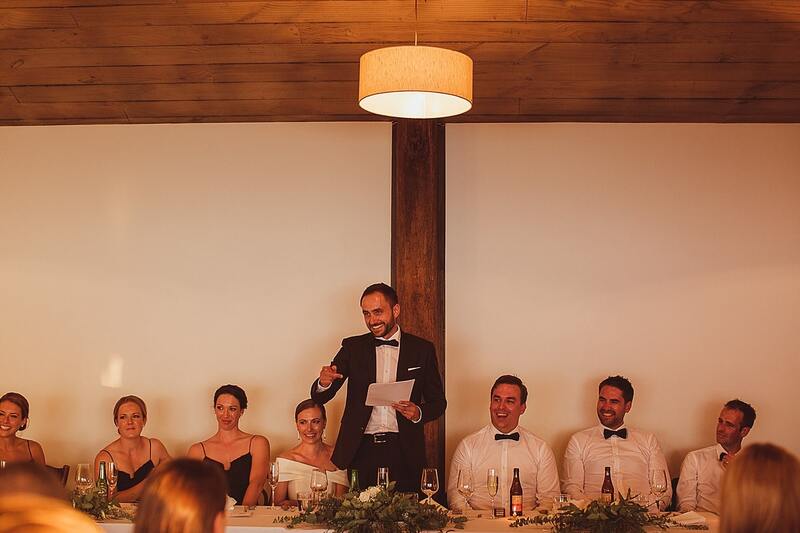 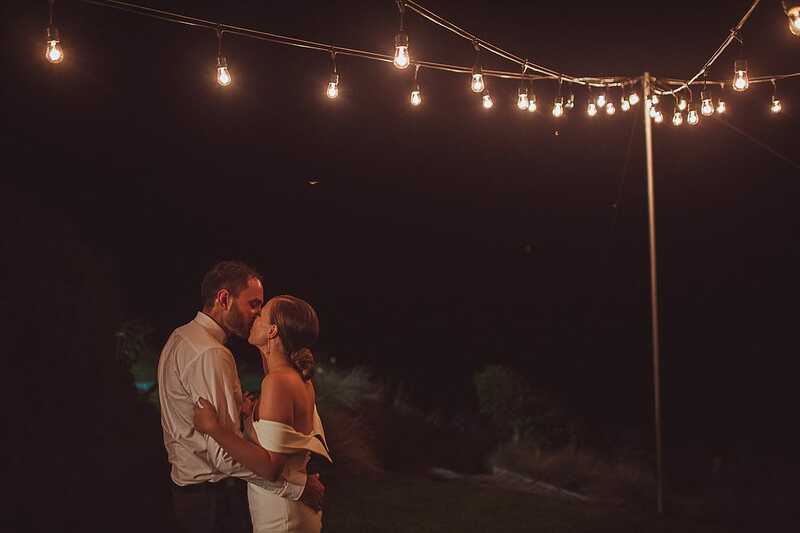 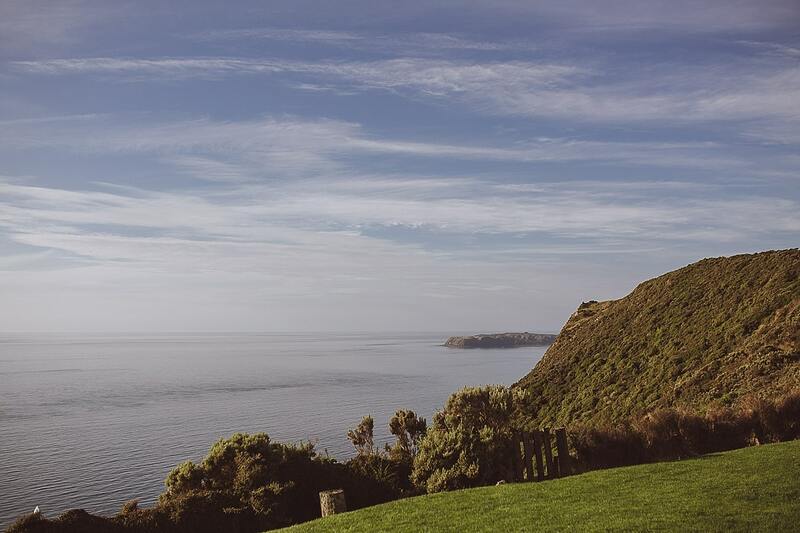 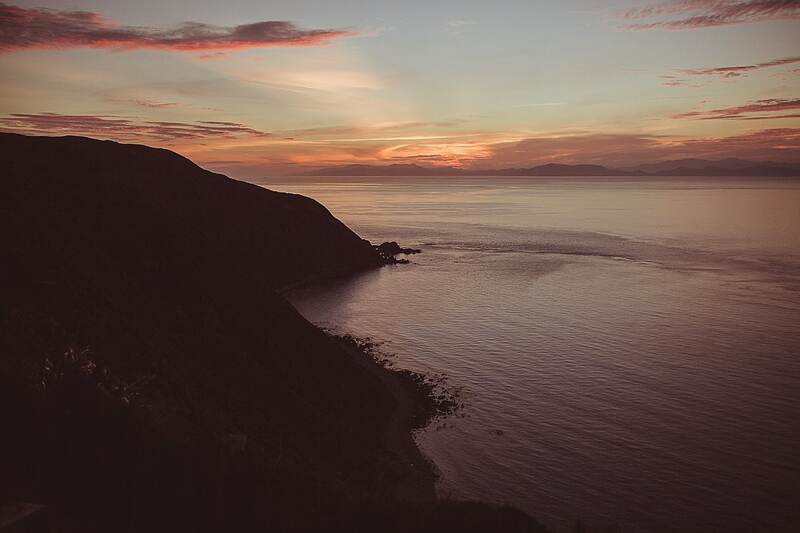 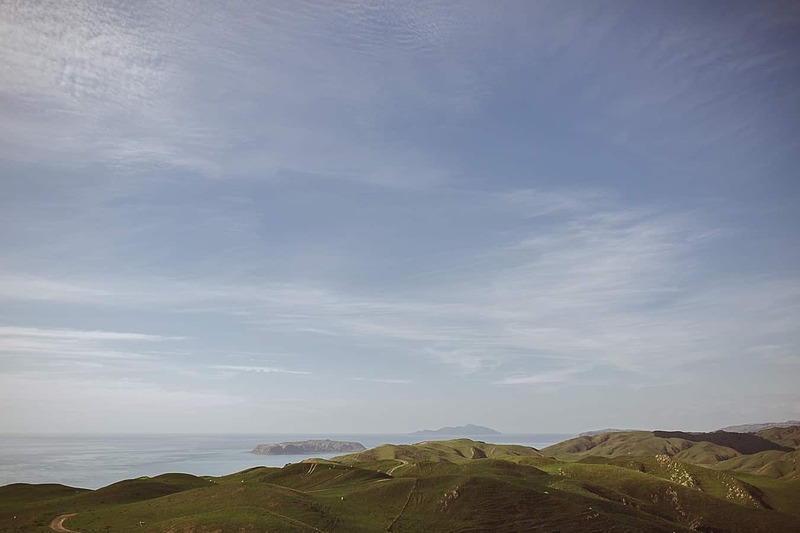 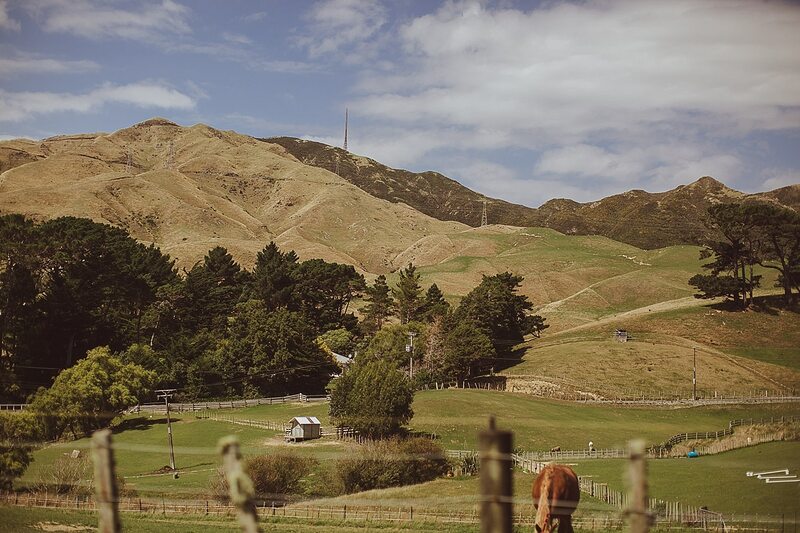 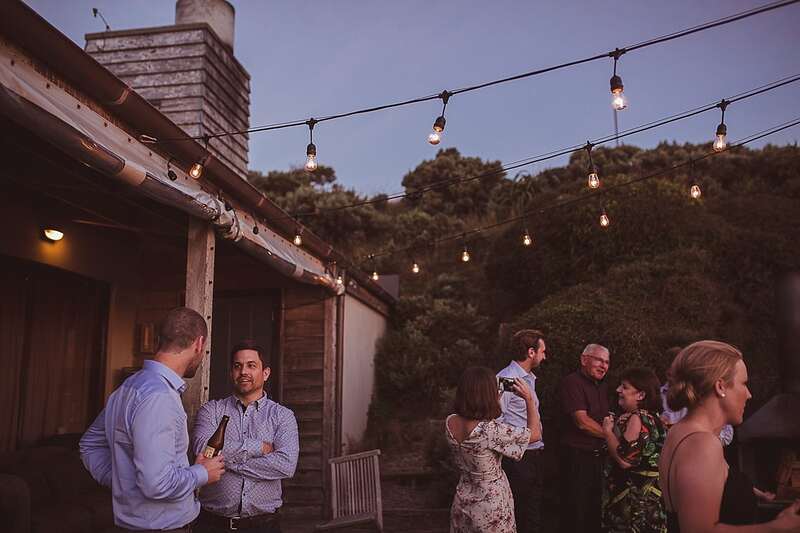 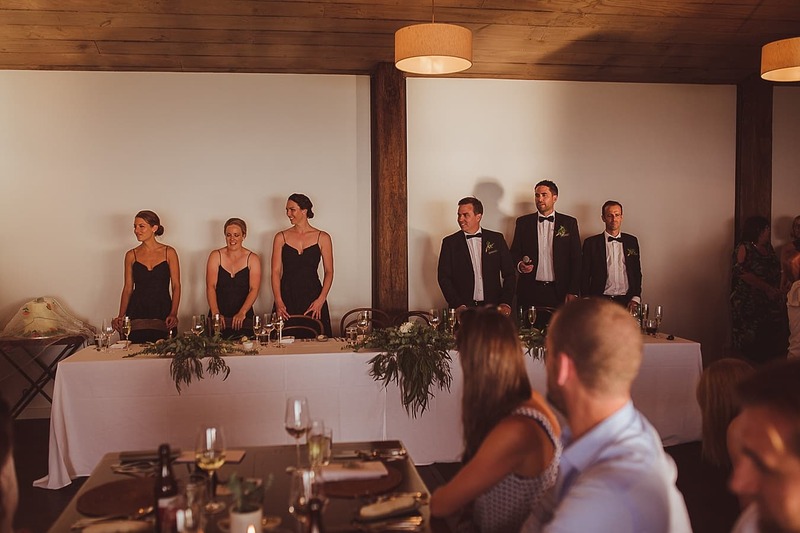 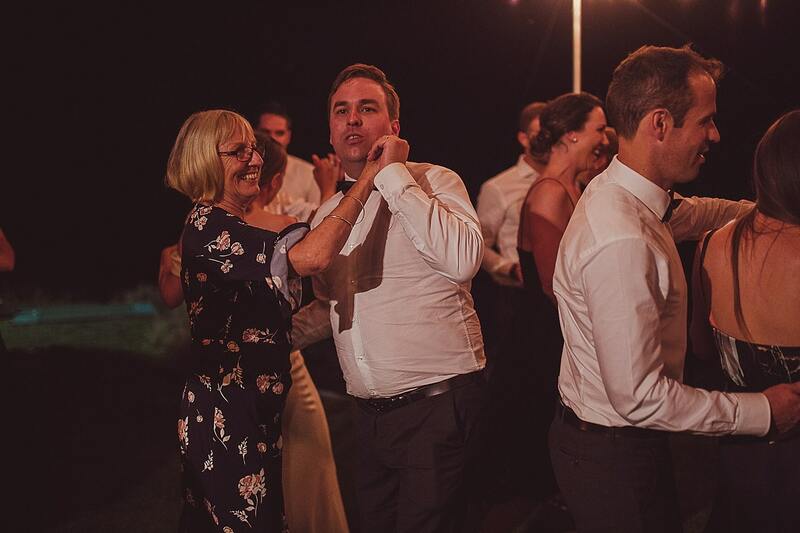 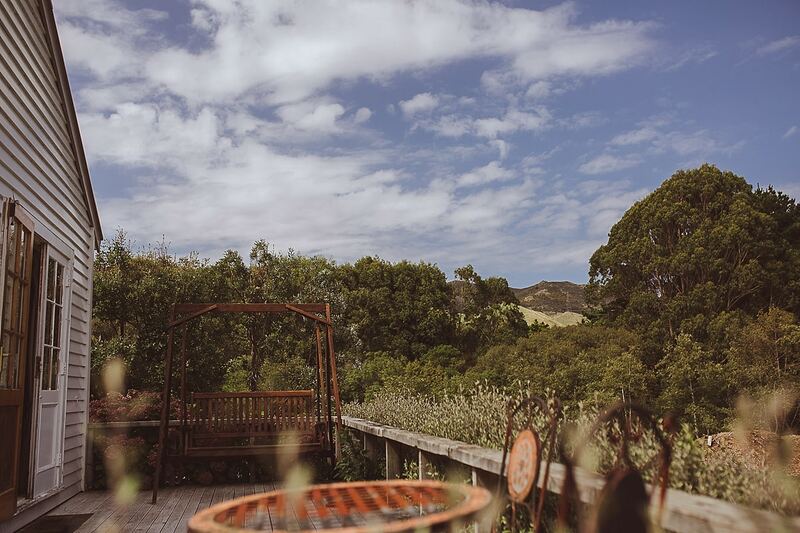 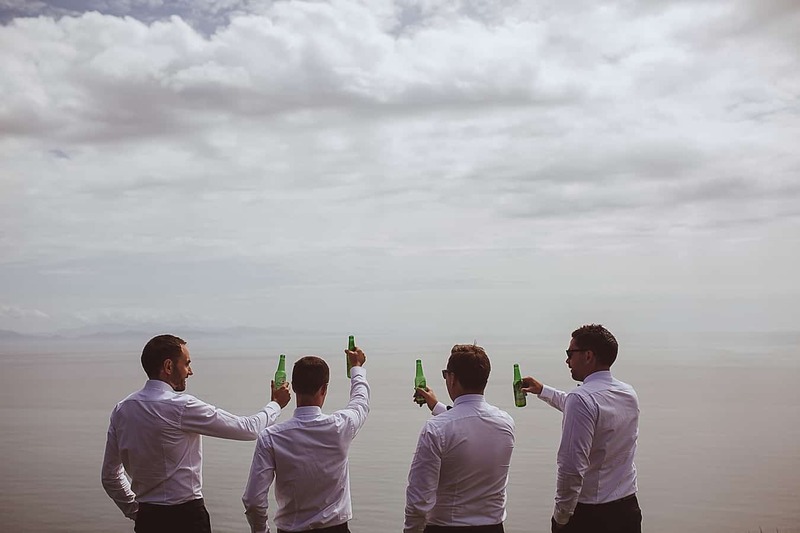 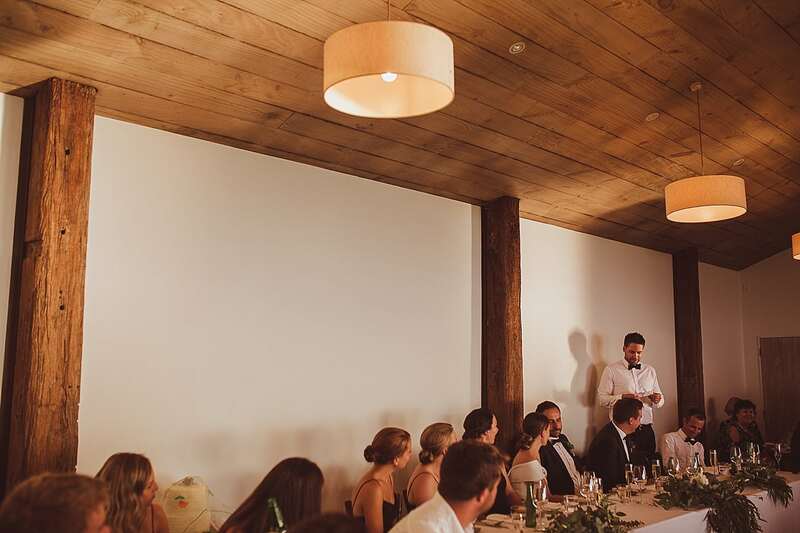 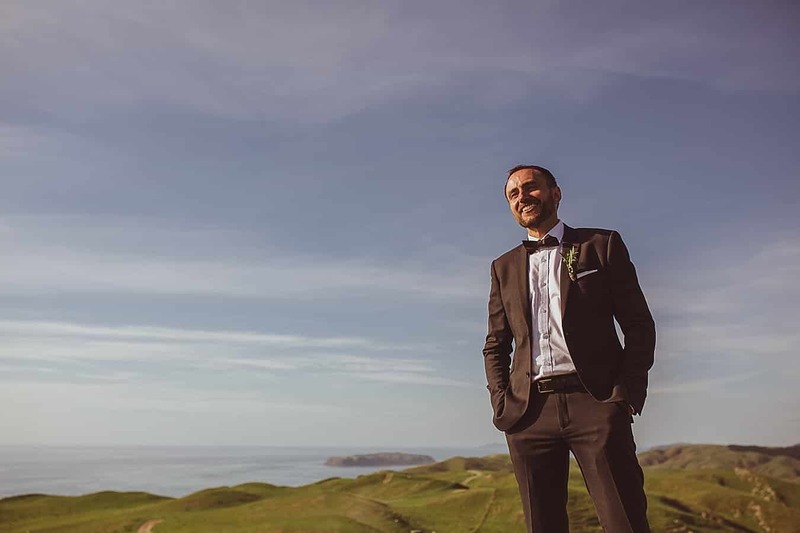 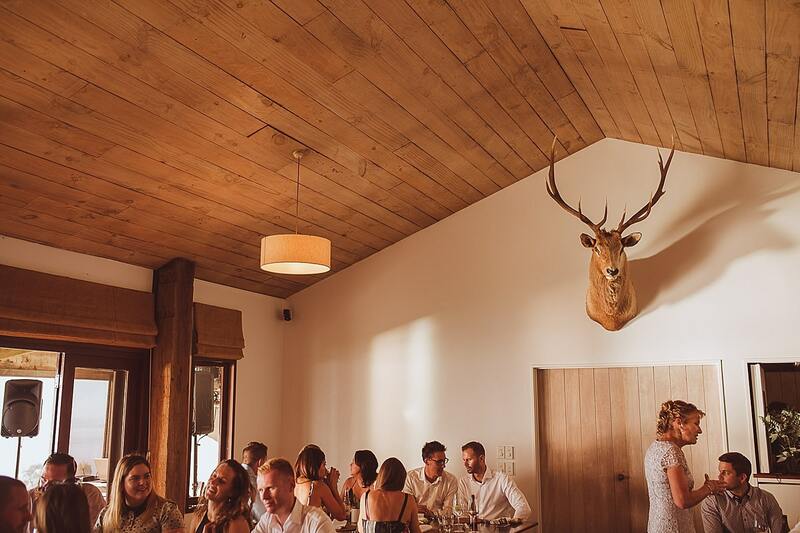 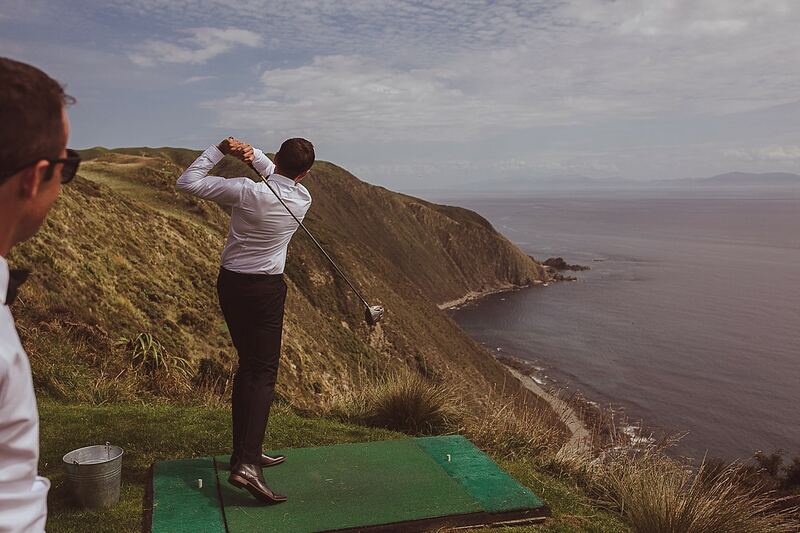 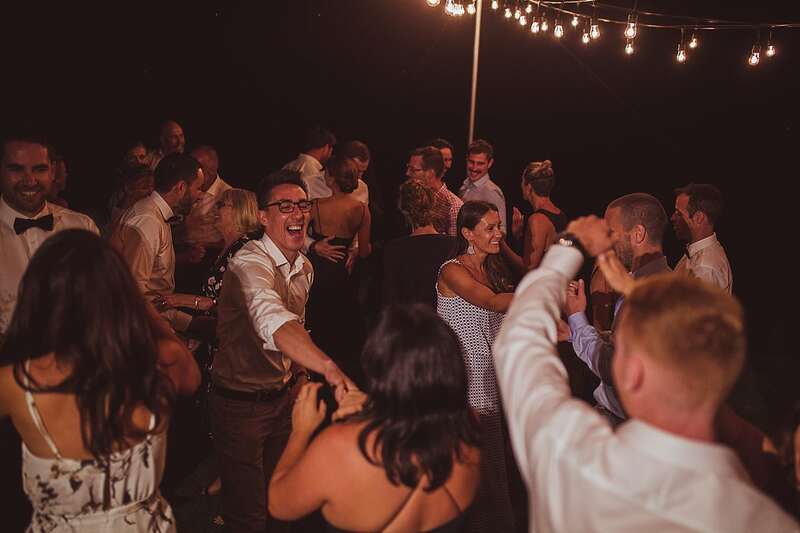 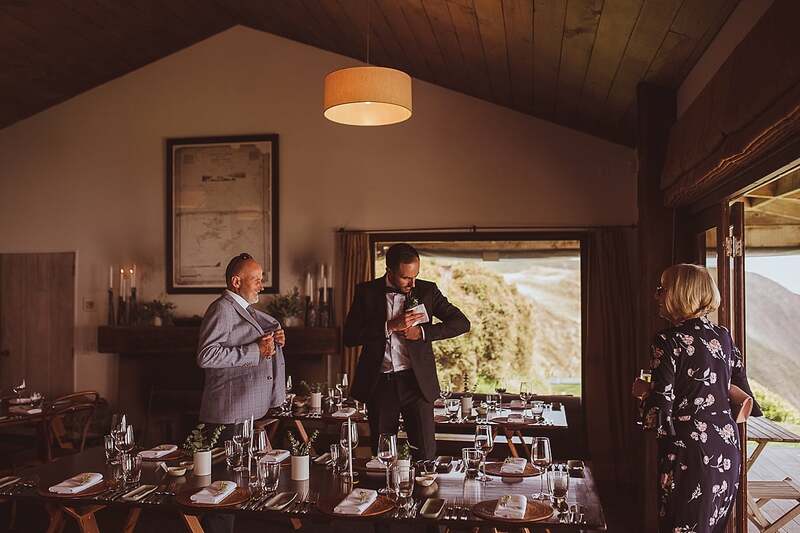 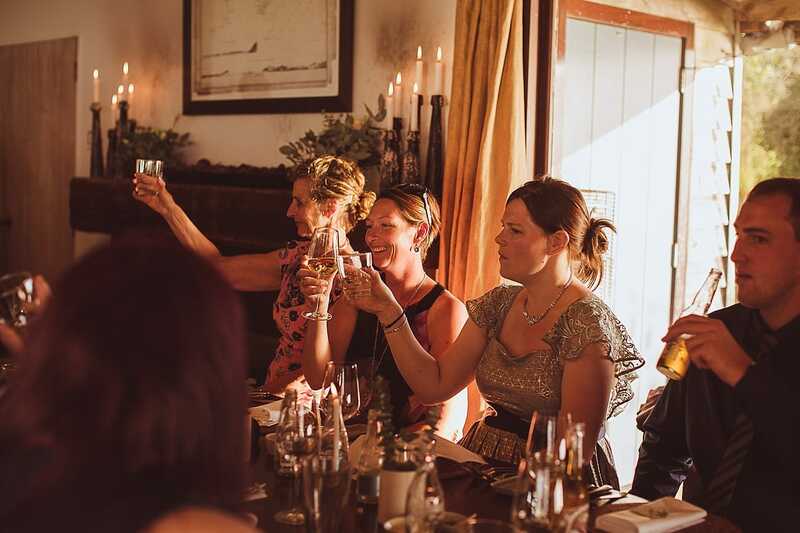 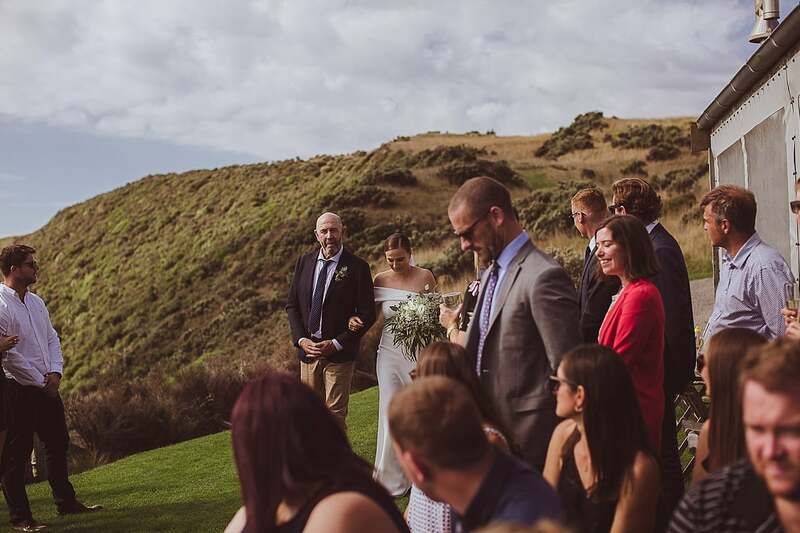 This beautiful wedding was located at Boomrock, Wellington in New Zealand. 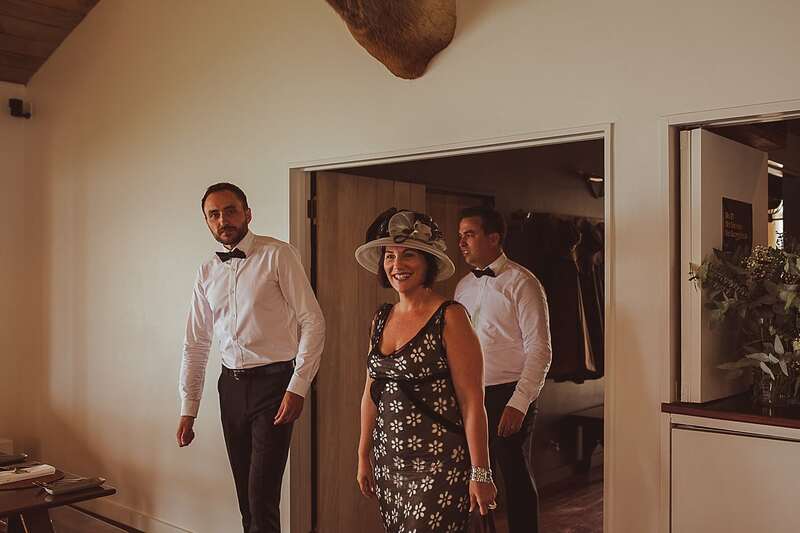 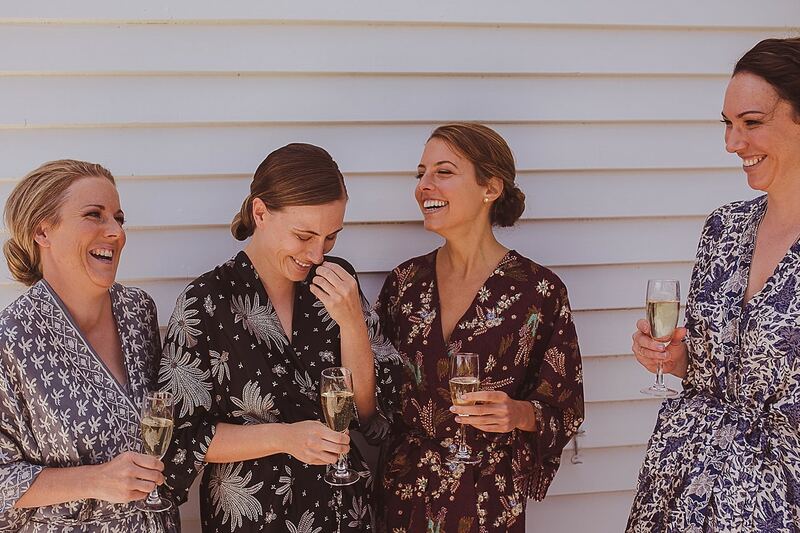 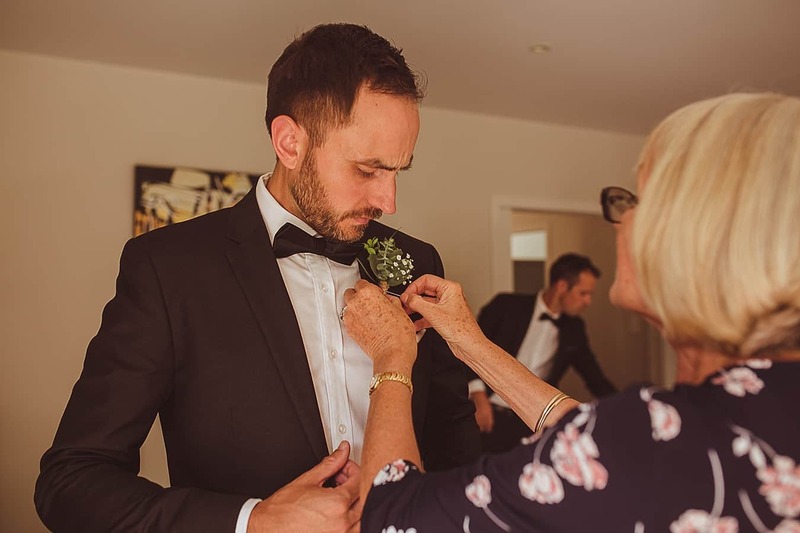 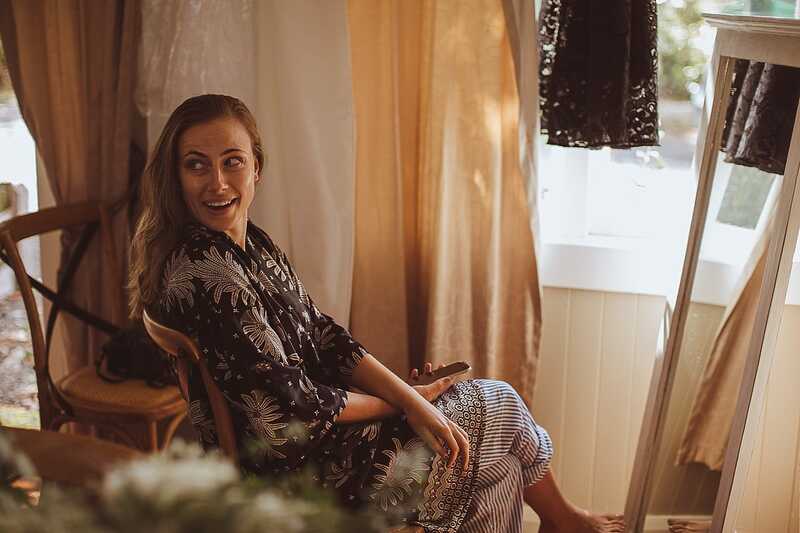 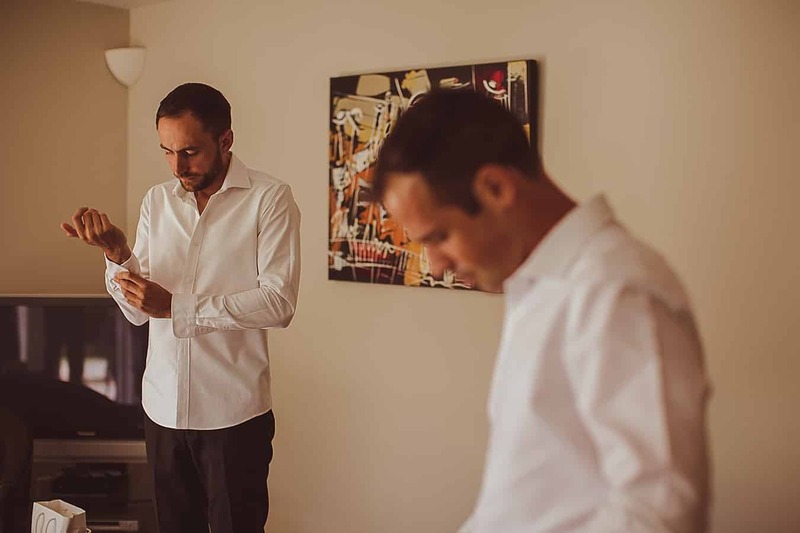 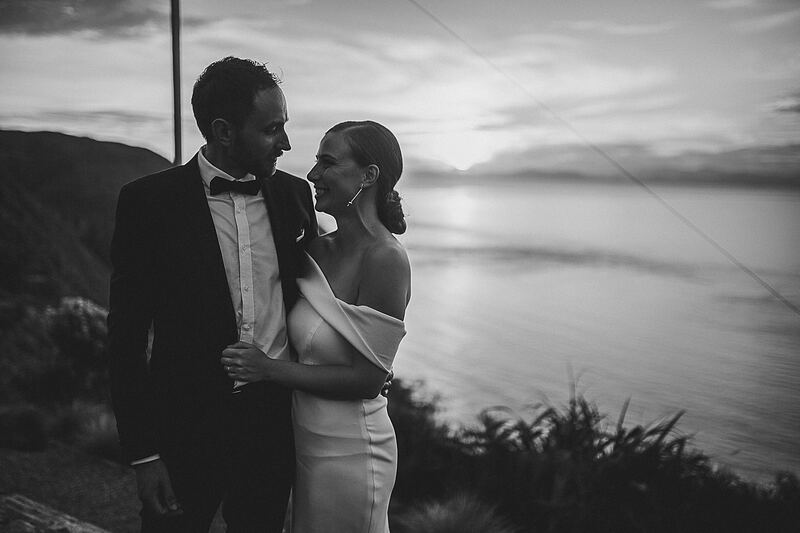 We knew from the minute we met Kellie + Matt for coffee a few days before the wedding that we were going to love their day; effortlessly stylish and endlessly friendly, this well-travelled, down to earth pair were just our kind of people. 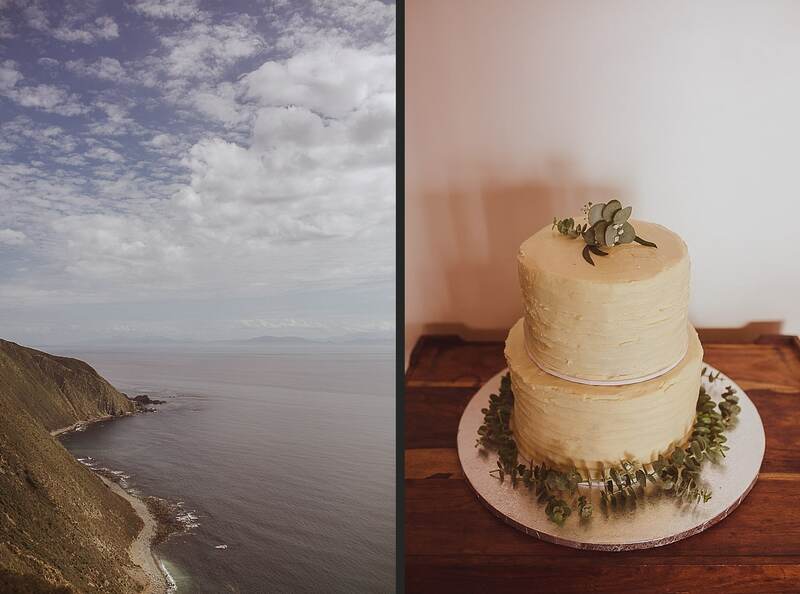 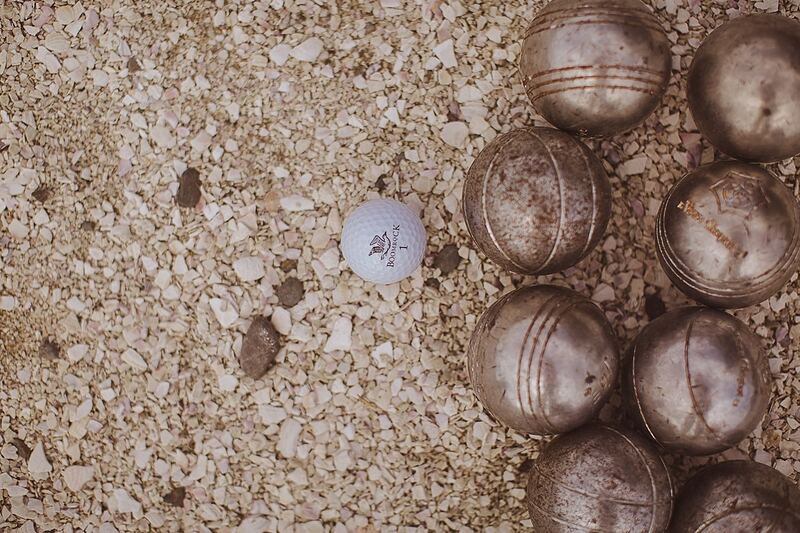 The day itself did not disappoint. 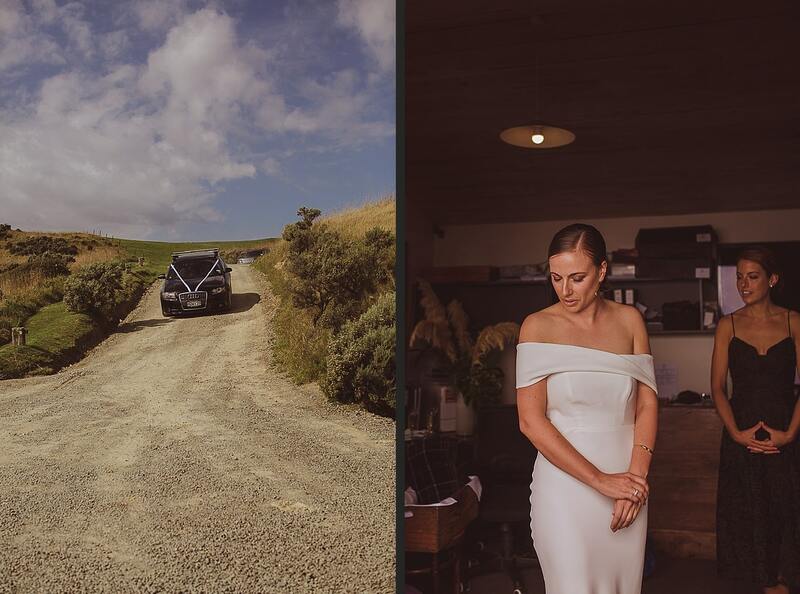 Kellie looked understatedly stunning in a slim fitting gown by SOMA design, with simple but gorgeous jewellery by Dinosaur Designs. 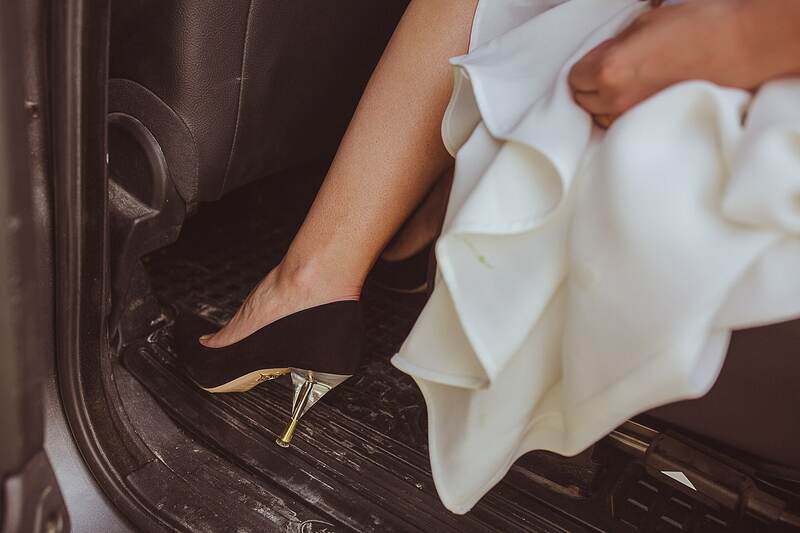 Her shoes stole my heart immediately; classic black courts with a touch of gothic glamour in the form of a gold spiderweb on the sole, and perspex heels. 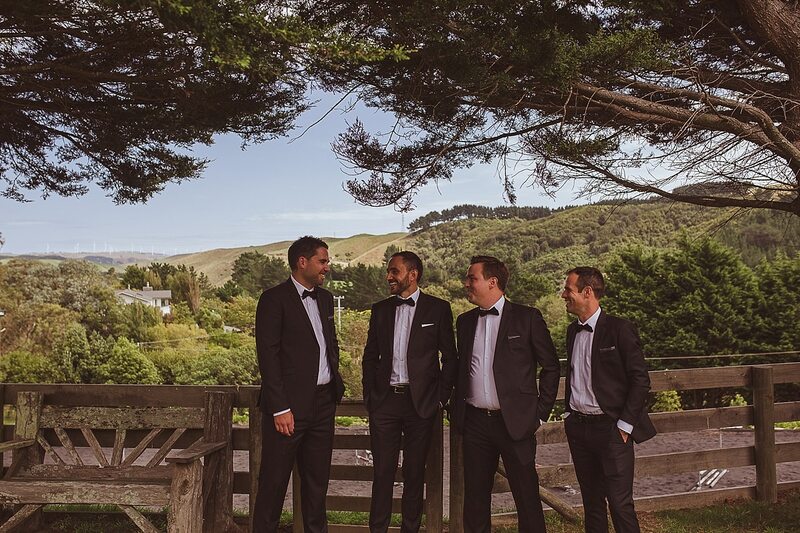 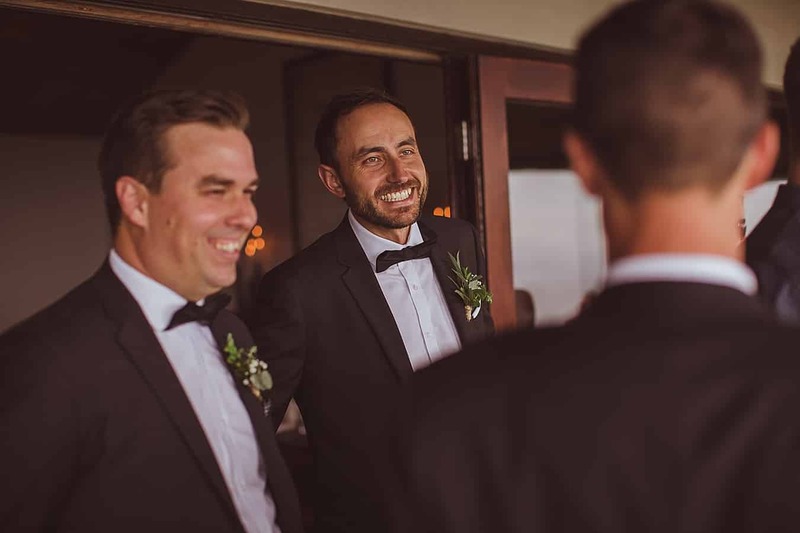 Matt and his Gentlemen brought their A-Game in stylish black tuxedos and bow ties. 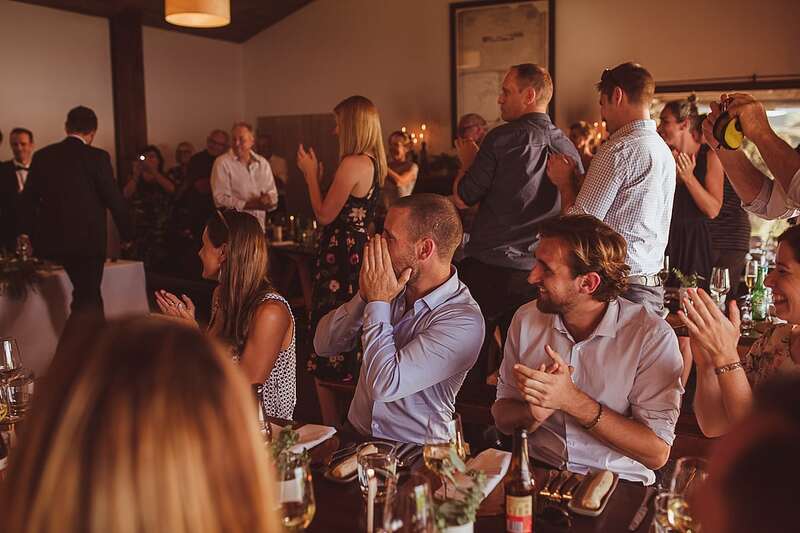 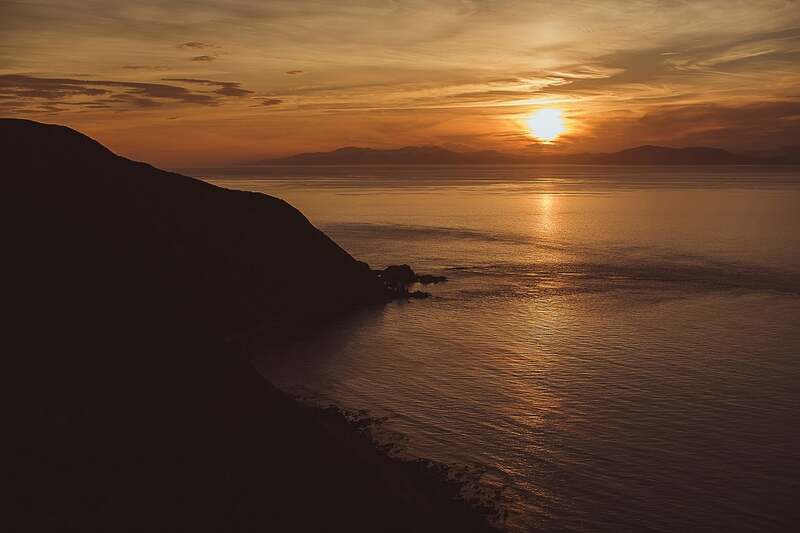 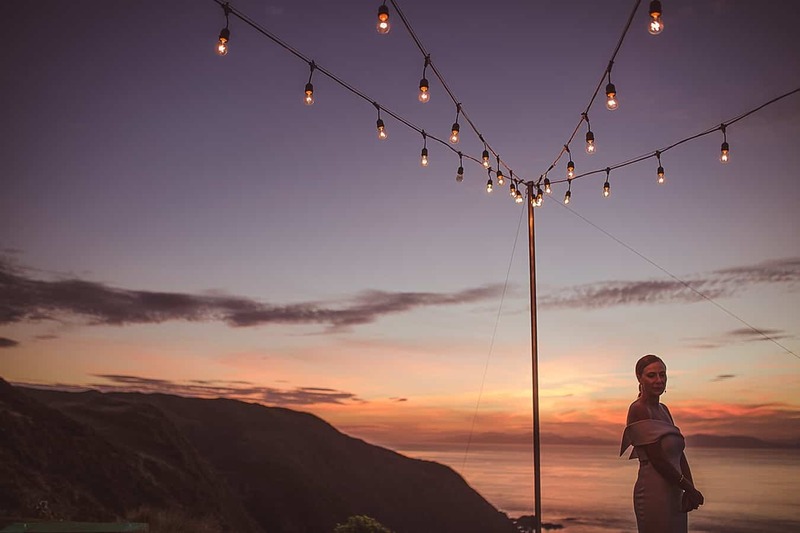 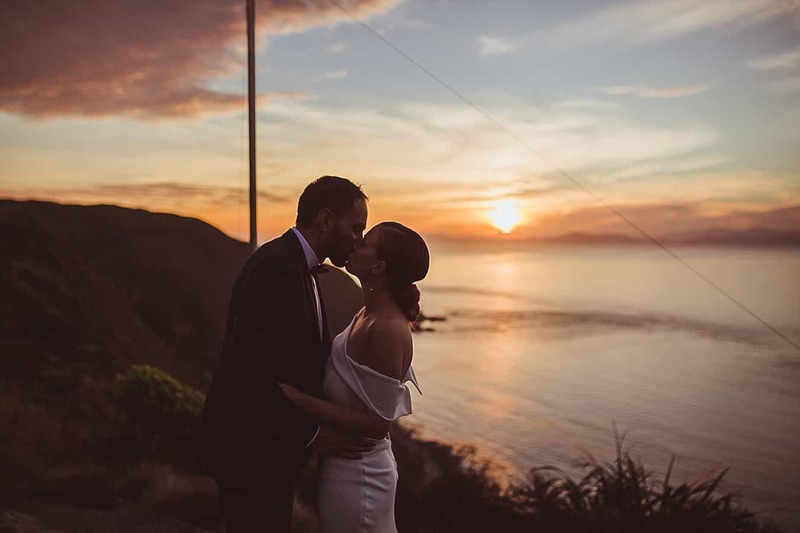 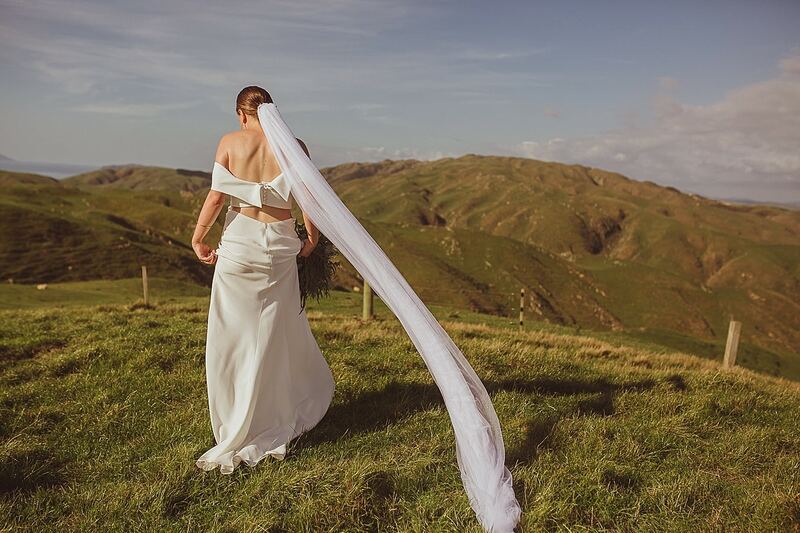 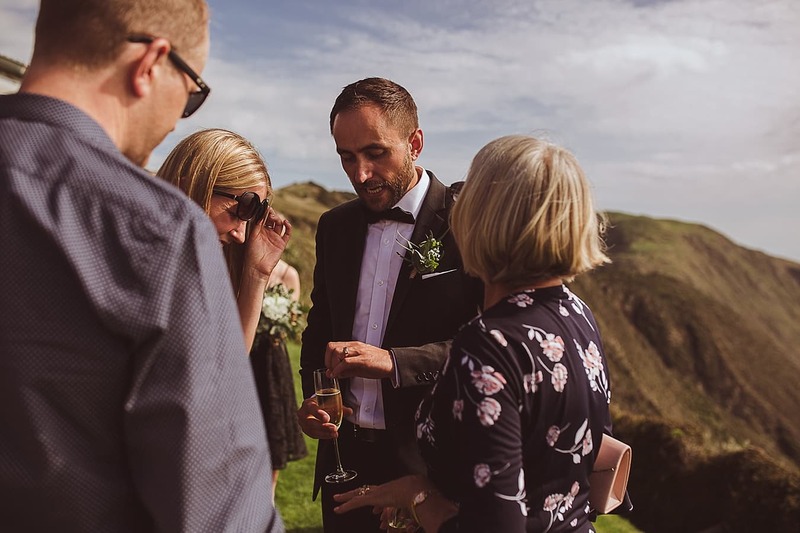 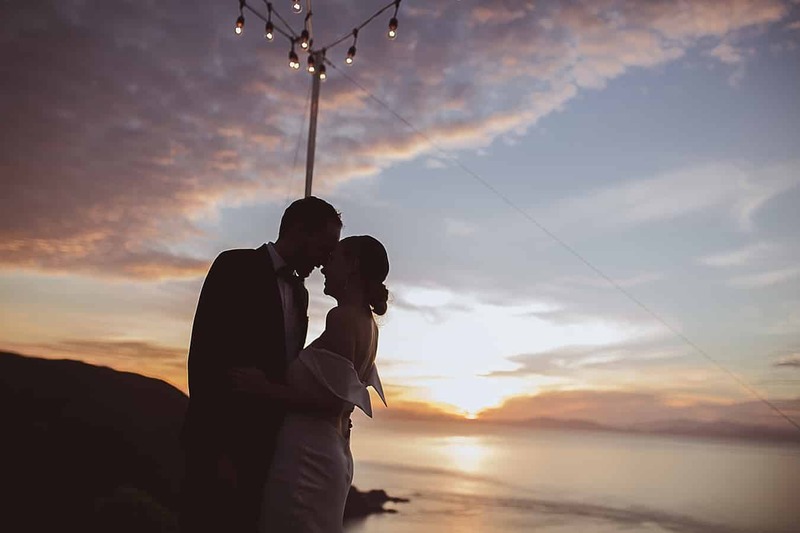 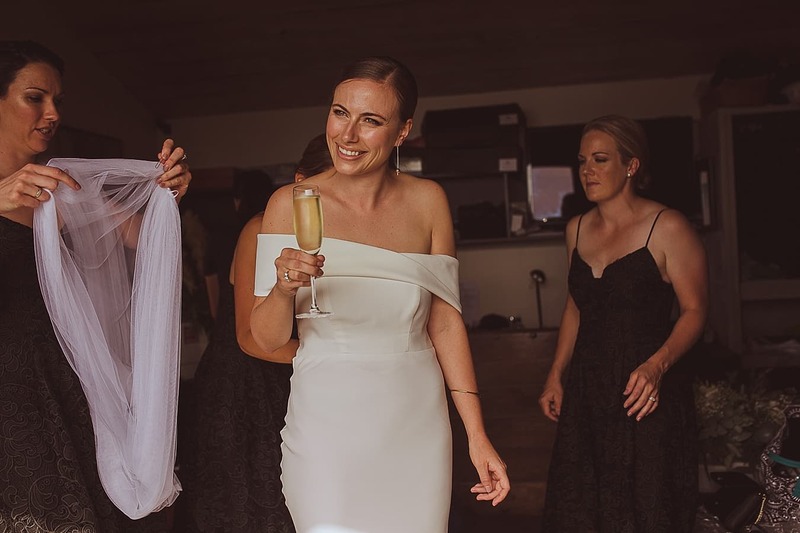 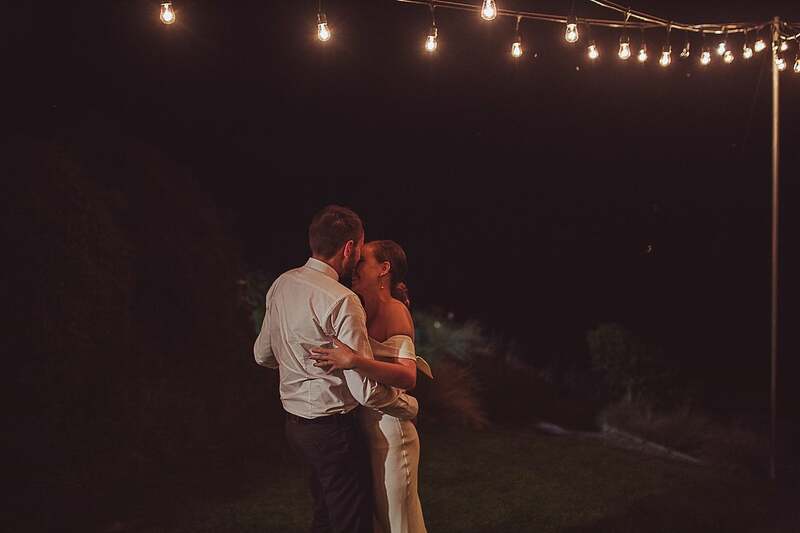 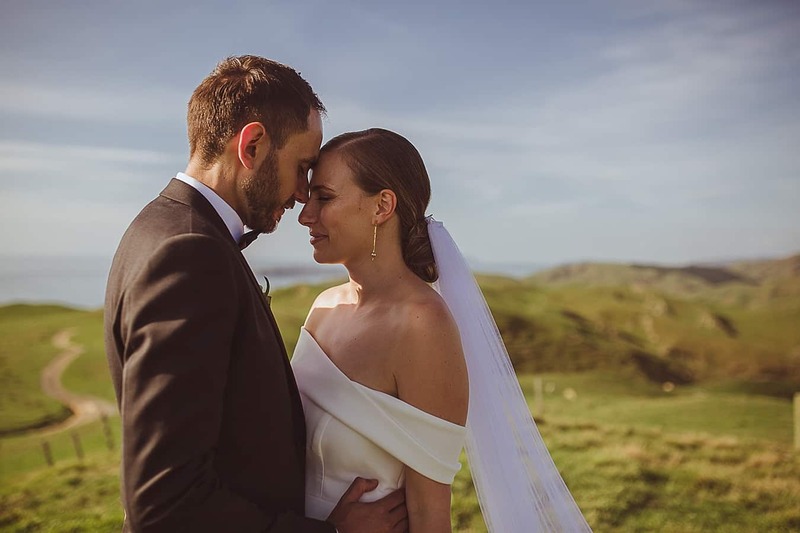 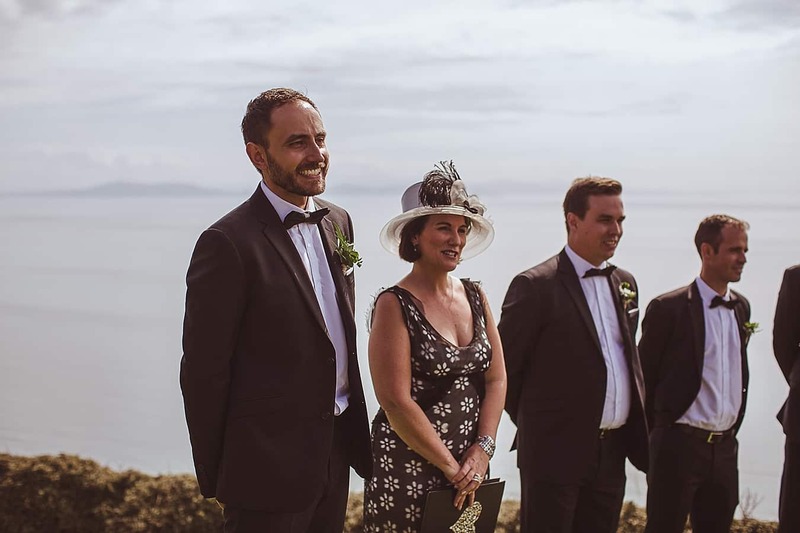 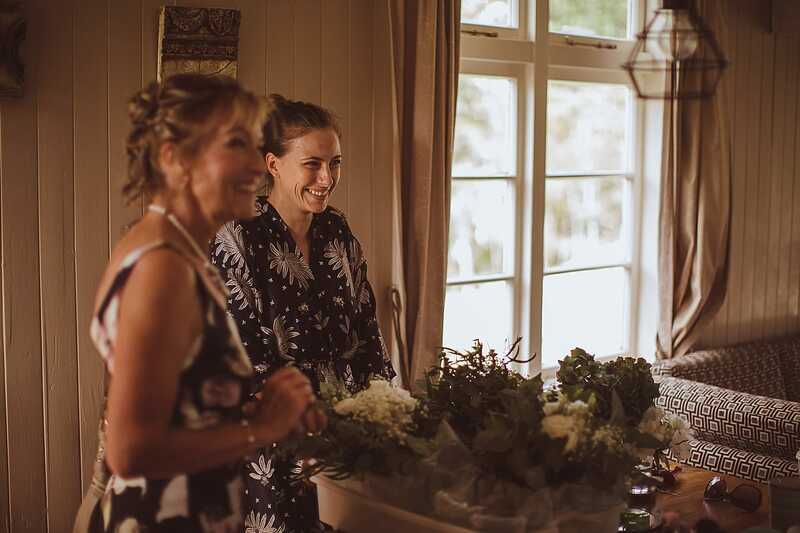 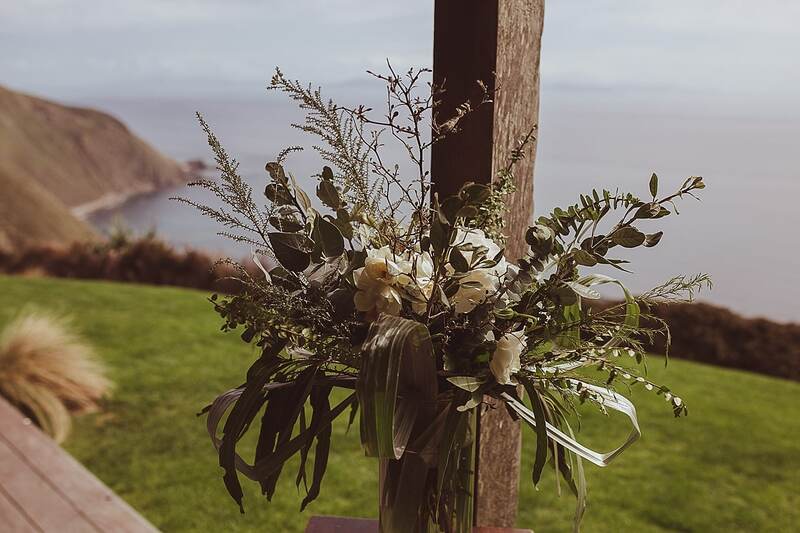 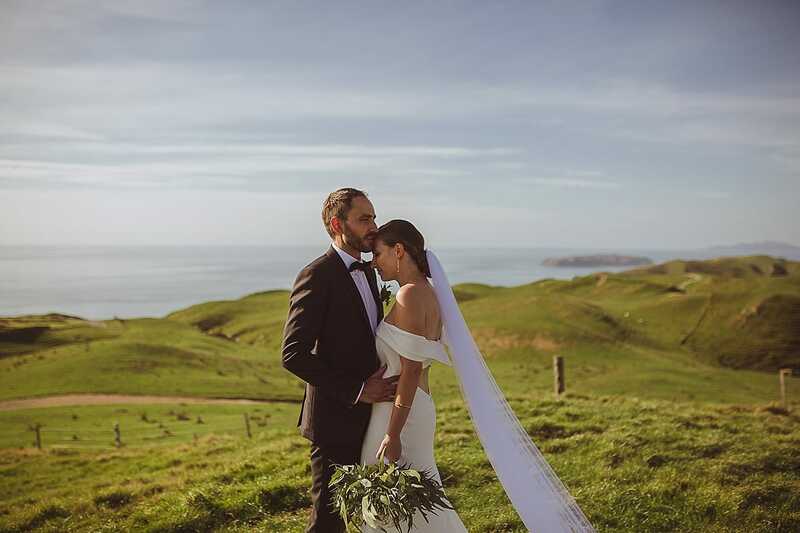 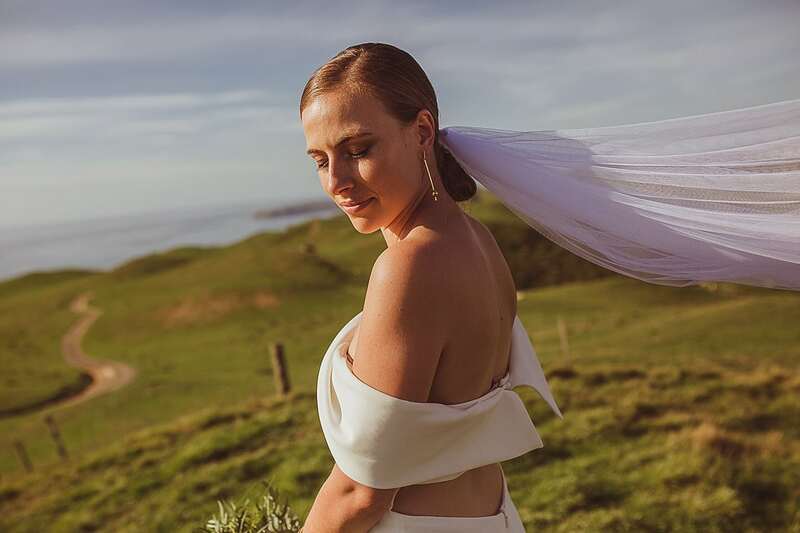 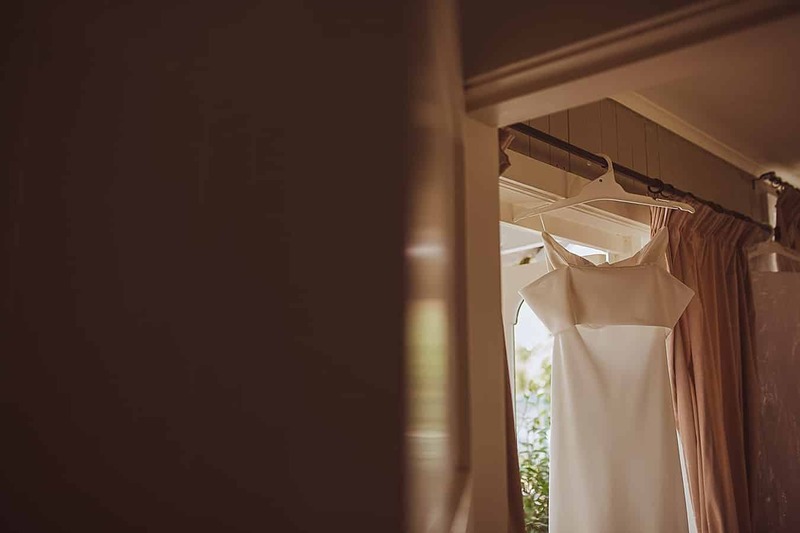 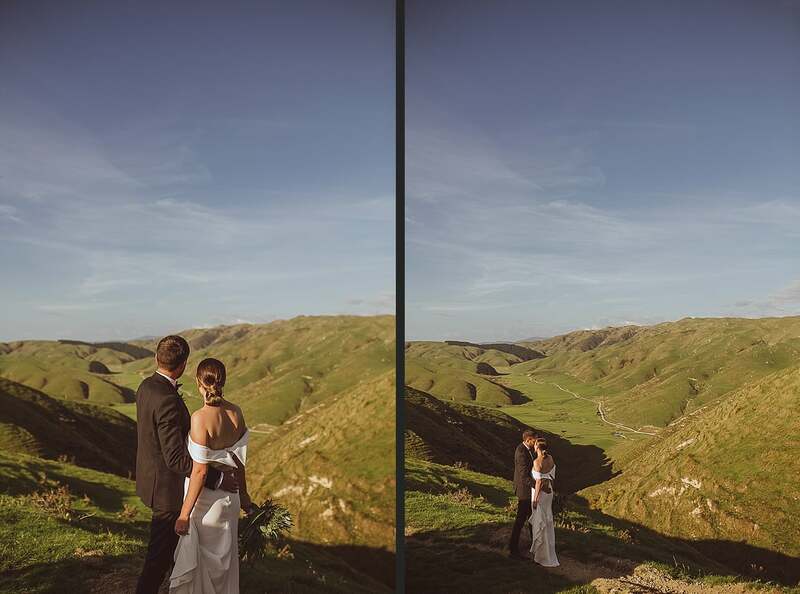 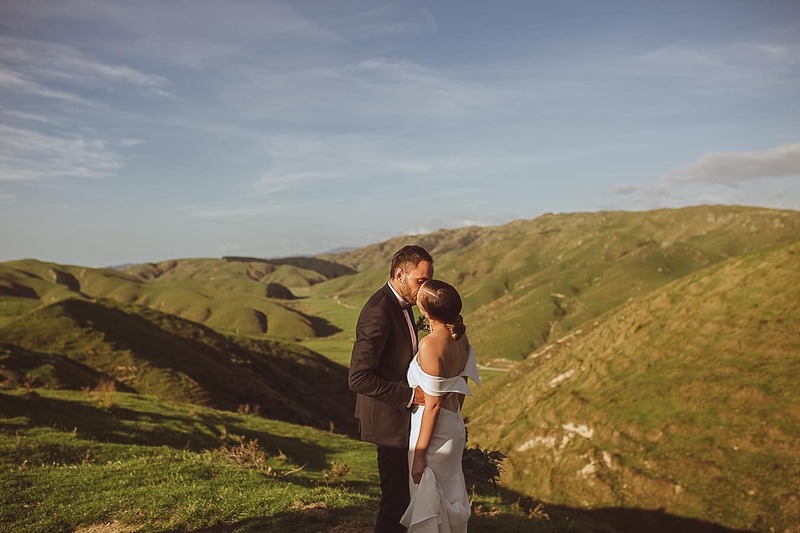 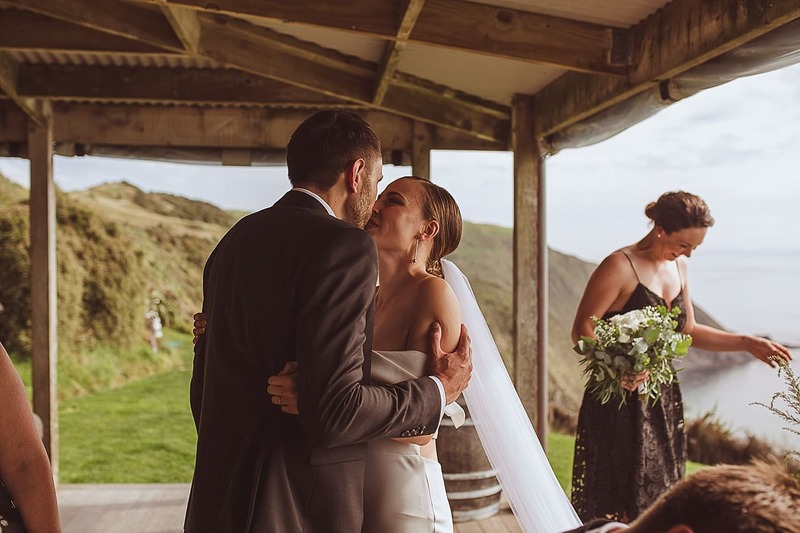 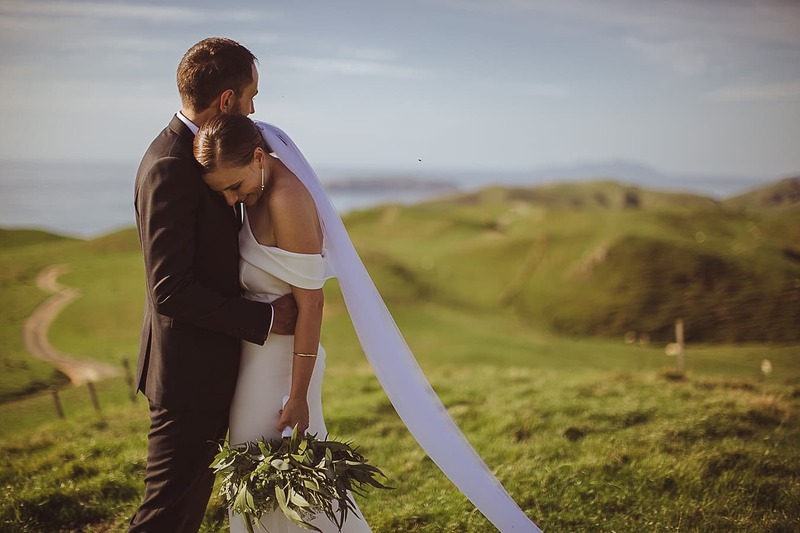 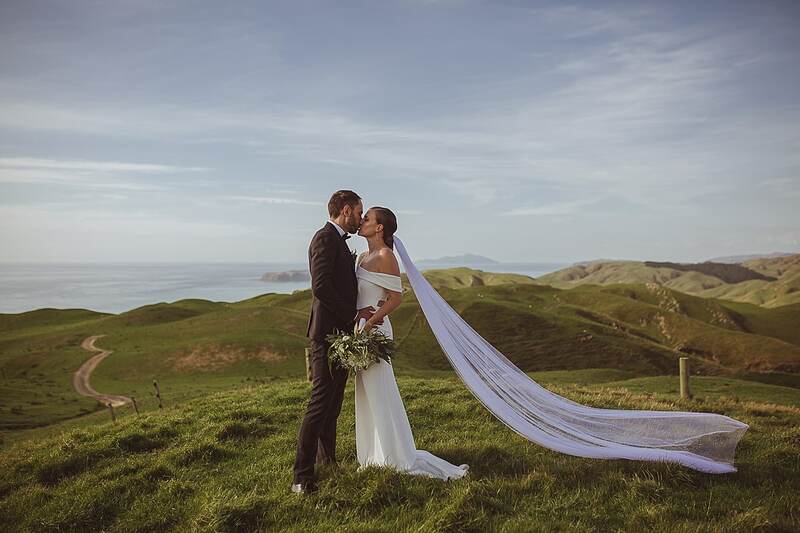 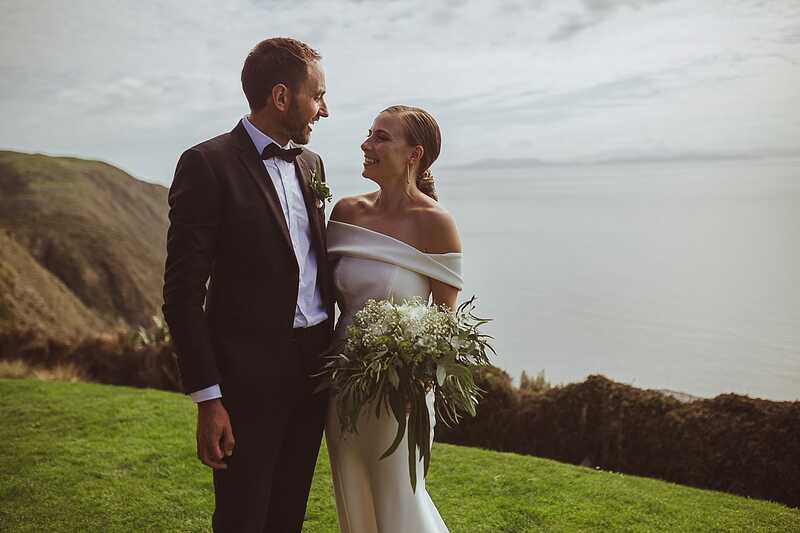 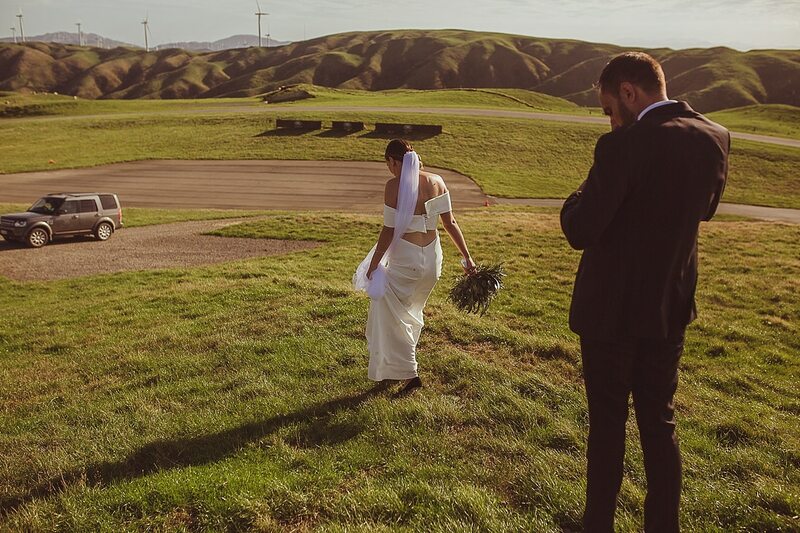 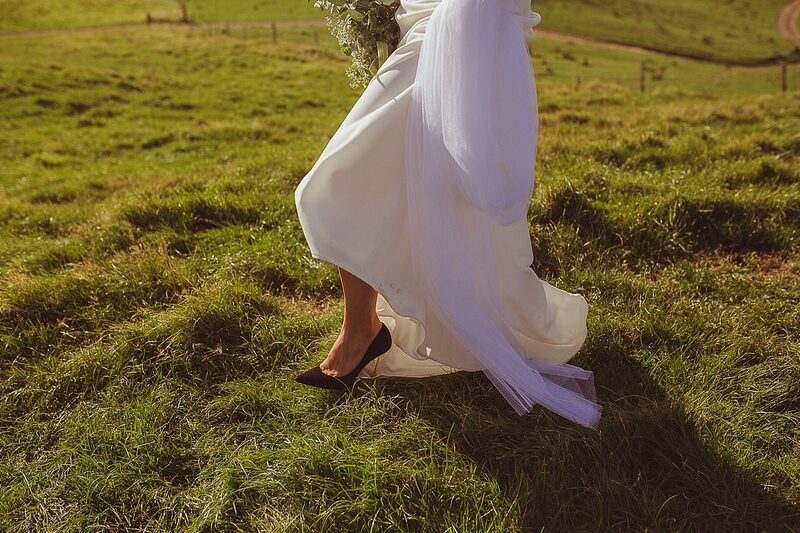 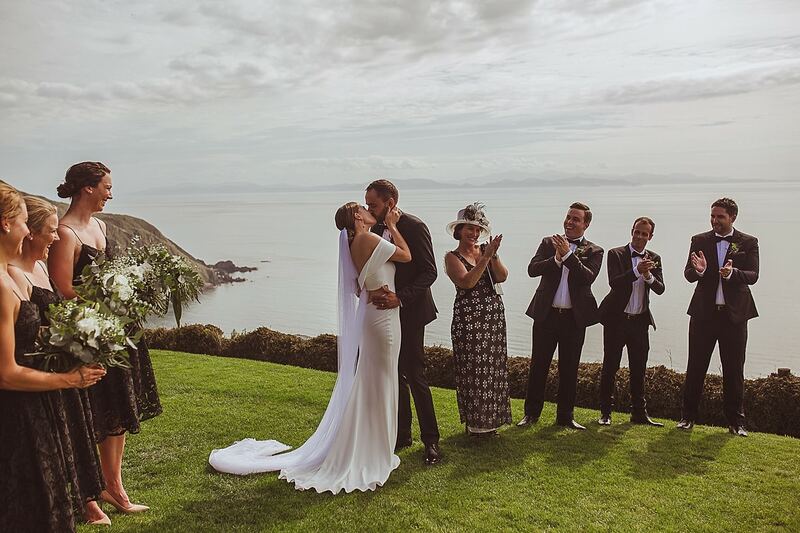 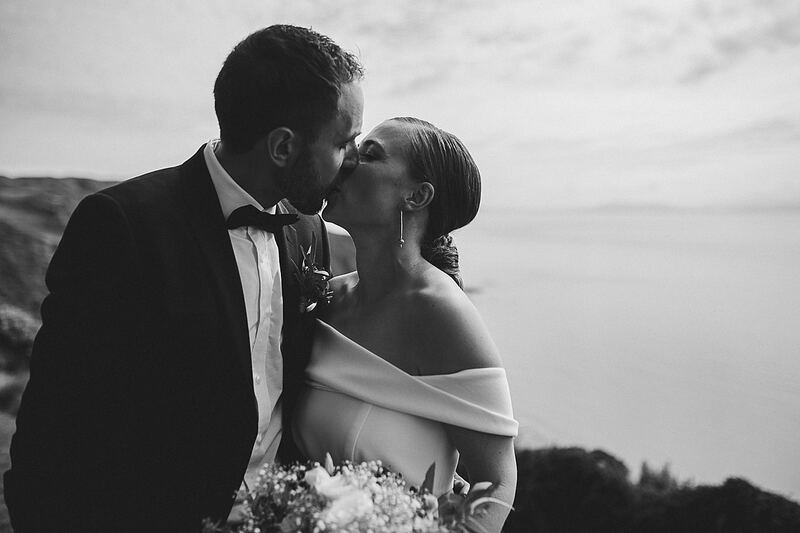 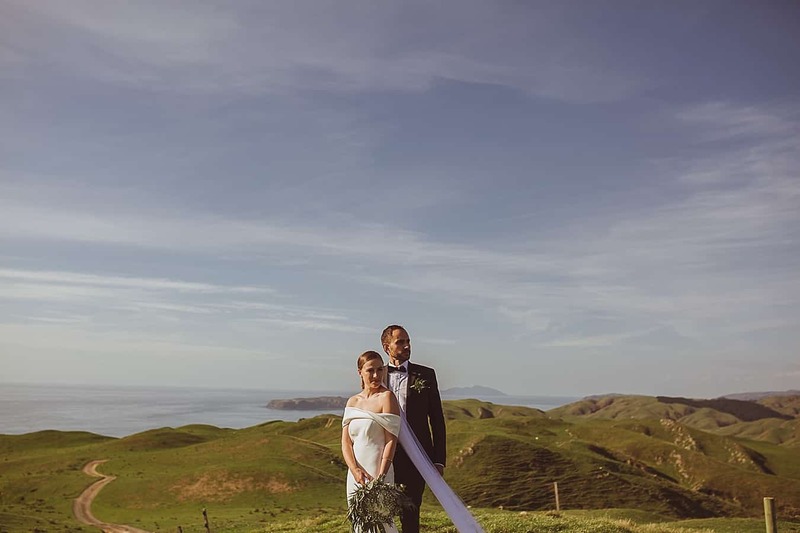 Beautiful clifftop Boomrock, hidden away in the stunning Wellington countryside, was the perfect backdrop for this fashionable couple’s big day.